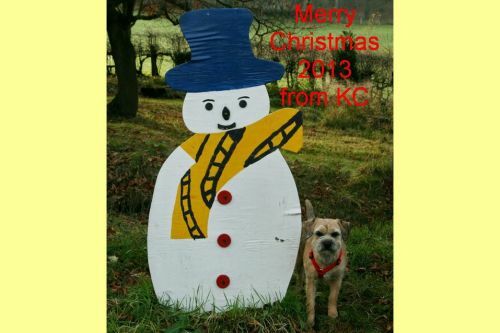 This entry was posted in KC's photo gallery on December 24, 2013 by Sharpo. 50026 was to be moved from Washwood Heath to Eastleigh as 0Z56. On the way, 50031 & 50135 were to be collected from the SVR at Kidderminster. 56312 was the loco to move the convoy and the first photos show it with 50026 passing through Old Hill. Then after lunch I headed to Kidderminster to see the convoy head off to Eastleigh, running as 0Z51. This entry was posted in Sharpo's World Photo Updates on December 21, 2013 by Sharpo. Is it really 2 weeks since my last post????? Where does the time go to….. So, what’s new – a proper camcorder! At last I can film trains & get better results. The 650D did well, but shots of passing trains were difficult and usually too shakey. I’ve had some practise up the local station (boring) and at the SVR on a couple of occasion, but as yet have not added any links from here to the videos on youtube. I’m getting behind with adding photos as well. So much for my “winter projects” and tidying up all those loose ends – every year it’s the same. This entry was posted in My uninteresting stuff on December 12, 2013 by Sharpo.